I love the simple combination of arugula and fennel. What makes this salad so special is the lemon vinaigrette. The bright citrus notes really bring out the licorice flavor in the fennel and peppery bite of the arugula. This is a perfect match to serve beside parmesan chicken. So easy, so delicious! 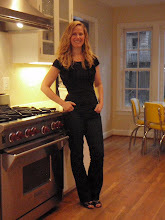 Great to see you blogging again Claire! I served the original version of this salad last night, along with tomato lentil soup, for my book club. Can't wait to try it with fennel. Thank you so much for taking time to comment. What a wonderful meal you served your book club...tomato lentil soup sounds delicious. 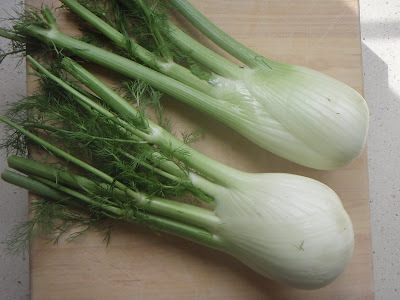 Yes, I do hope you try it with fennel ---let me know what you think.